Great genre-bending cars are often the result of a leader with passion, to see it through—from conception to reality. Smart Automobile CEO Dr. Annette Winkler is the quintessence of that; the first ground-up redesign of the distinctive Fortwo lineup—including the new 2017 Smart Fortwo Cabriolet—happened under her watch. And perhaps more importantly, she lives and breathes the brand. 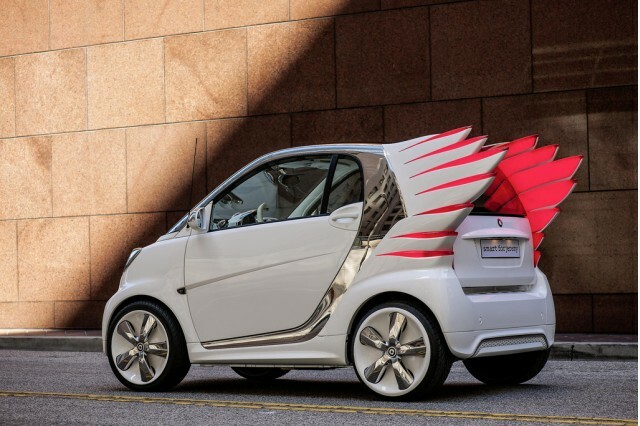 Winkler drives a Smart ForJeremy—the special-edition version of the Electric Drive Fortwo concocted by fashion designer Jeremy Scott. 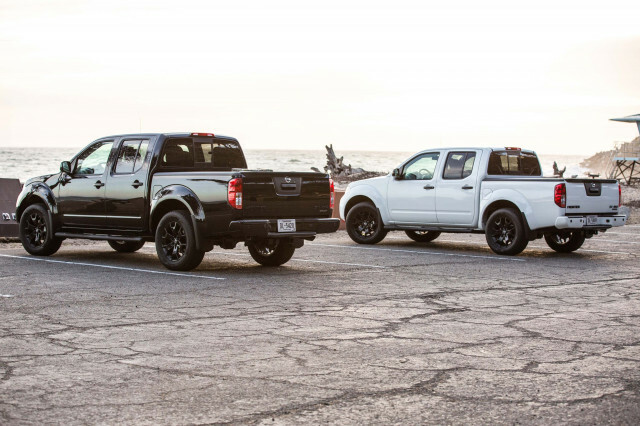 CHECK OUT: Is There A Ford F-150 Diesel In The Works? And If So, Why Now? The top executive seems genuinely happy that the car turns heads and elicits some polarized responses. 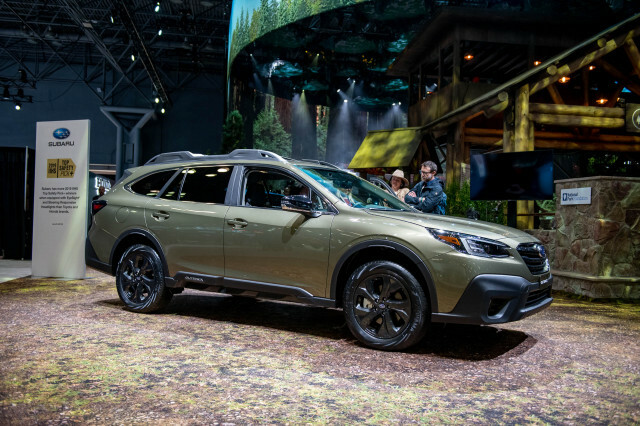 Winkler says that she gets plenty of thumbs-up for the car—which has rearward-facing ‘wings’—but also some puzzled looks...and she’s quick to admit that it’s not for everyone. That’s absolutely the right attitude to have about the Fortwo Cabriolet—especially in the U.S., where the car stands out like no other (especially one with a circa-$20k price tag), although it might not make a whole lot of sense from a purely rational standpoint. On its own, at face value, the Fortwo Cabrio is a very good car—a great car in and of itself. 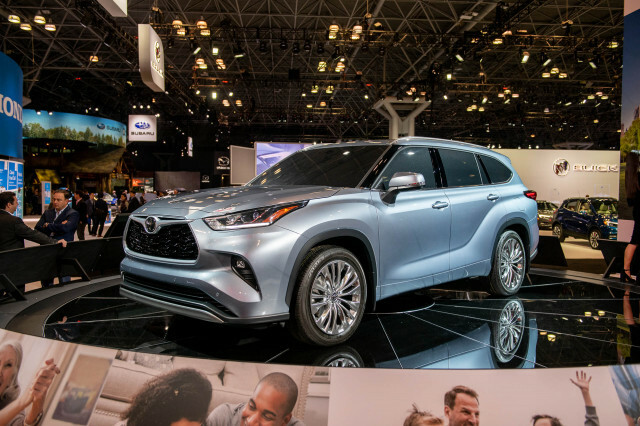 The trouble—or conflicted feelings, we should say—comes if you can’t quite filter out how this model fits into the American landscape—as it inevitably ends up feeling like an odd juxtaposition next to almost any other vehicle in the U.S. market. It’s not just the shortest convertible, but the shortest vehicle on the market—by far—at just 106.1 inches long. 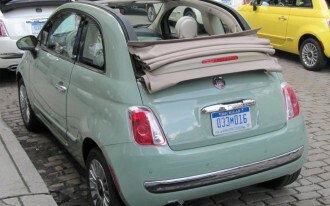 That’s nearly three feet shorter in overall length than the Fiat 500C, which is the Fortwo Cabriolet’s closest competitor. Where we first drove the 2017 Fortwo Cabriolet—within the tightly laid-out city of Valencia, Spain, in a route that mainly spanned beaches, congested avenues, and some very tight one-lane alleyways, it’s a lot easier to see the strengths of this little drop-top. Zipping around urban Valencia, on a freestyle scavenger-hunt route, we found the Cabrio very enjoyable. 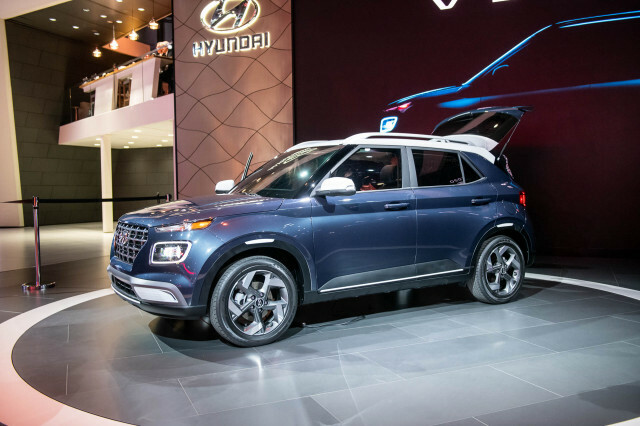 At city speeds, the 0.9-liter turbocharged three-cylinder engine, making 89 horsepower and 100 pound-feet and mounted under the rear cargo area, feels positively peppy. Altogether, there’s phenomenal maneuverability, precise steering and good low-speed handling, and a feeling that while you’re sitting tall, the center of mass is low. 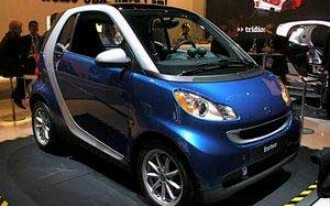 Smart didn’t have curb weights for the Cabriolet yet, but it weighs several hundred pounds more than the base Coupe’s sub-2,000-pound base curb weight—enough to raise the 0-60 mph time from the Coupe’s 10.4 seconds up to an estimated 11.6 sec. That extra weight comes because the Fortwo Cabrio has been “reinforced in decisive places,” as the automaker puts it, to include stronger steel crossbeams underneath the car, torsional bulkheads at the front and rear, and additional high-strength steel tubing within the front pillars. Smart actually says that they’ve “drop-tested” the Fortwo onto the roof from nearly two feet. What you get in return is a soft top that provides multi-mode chances for some extra sun in the cabin and a little wind in your hair. 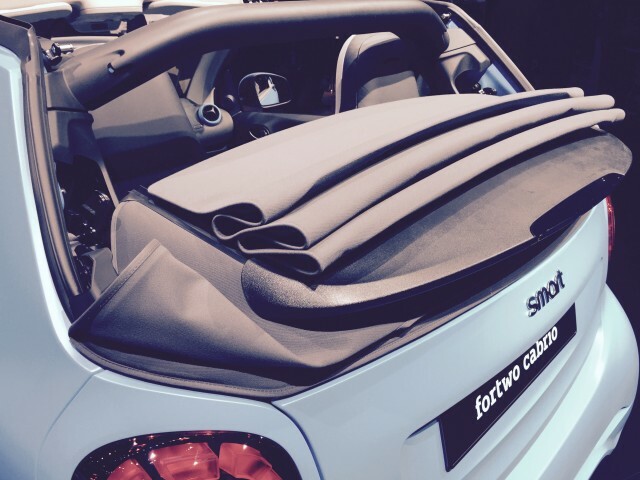 The Fortwo Cabrio’s insulated fabric top includes a heated glass rear window, and it powers back in just 12 seconds. 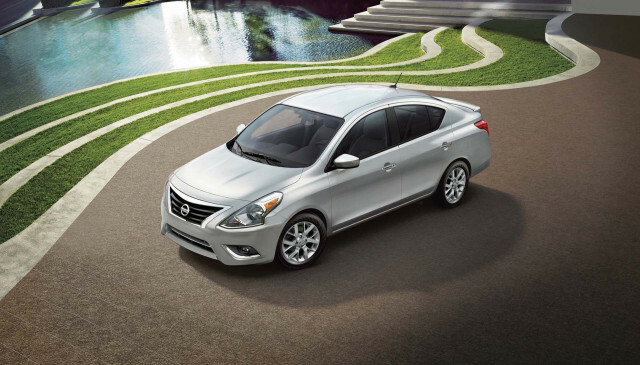 Leave the longitudinal bars in place along the roof and it’s much like a wide-opening sunroof. But remove those bars and power down the side windows—and crank up the heated seats, as we did on a sunny but crisp winter Mediterranean day—and you have a true convertible experience. We drove way up into the higher end of American freeway speeds with the top down, and then separately closed and opened the top at about 75 mph just to see what it was like. It’s a bit turbulent, but completely doable. Officials from the automaker verified that those side bars provide neither additional crash-structure reinforcement nor supplemental rollover bolstering—although they click in with a stocky-looking lock-and-pin arrangement that lets you use the bars to lift yourself up from the seat, if you so desire, with no worries about breaking things. Fundamentally, the packaging is very impressive. In this very, very small car, this 6’-6” editor had no problem getting comfortable. Even with the seat adjusted quite upright, and with the top up and in place, taller drivers will likely find a few inches above their heads, and those used to navigating the top of the windshield header in some small roadsters will likely be fine in the Fortwo. The instrument panel sits rather low and forward, and doesn’t take any more precious passenger space than it needs to. The glovebox is sized only for one or two pairs of gloves, but you’ll find enough other smaller nooks and cubbies for most other items. In back, there’s some flexibility, too. The tailgate opens down, with a belted-down compartment for storing those side bars. Meanwhile the cargo floor has enough space for a few upright shopping bags, and you can separately release the rearward portion of the top (and window) and move it upward for wider cargo-loading. The Fortwo’s switchgear also feels solid and reassuring, with the tactile assurances of a more expensive car—and visually, it matches up just right in appearance (and font) with Mercedes-Benz products while distancing itself just enough in design. And great eight-speaker JBL sound that’s glorious overkill for such a tiny two-seat cabin. The only exception to this comes in the middle of the dash, where the navigation system—otherwise quick and lag-free, from what we could tell—struggled with lackluster street detail and had issues gaining enough precision for intersections both in urban and countryside situations. One peeve, while we’re at it: My left knee continually bumped against the side-mirror control joystick. I’m very tall, and I imagine only long-legged drivers will have this issue. Back to the driver’s seat, there’s great drivability and perkiness beyond what absolute acceleration figures suggest—because the little turbo triple makes its peak torque at just 2,500 rpm; but the six-speed dual-clutch gearbox really helps make the most of it. We noticed only the faintest hint of some gentle low-speed lurching—impressive given the shortness, tallness, and lightness inherent in the design—but found that as long as I put my right foot into it, either modestly or exuberantly, the gearbox clapped off abrupt-yet-seamless shifts. You can manually control the shifts by the way, by tipping the shift knob to the left, but with the engine’s wide torque plateau and good responsiveness, there’s really no need to. That’s quite a turnaround from the powertrain in former Fortwo models, which weren’t always pleasant cars to drive in gasoline form, the way they were delivered in U.S. spec, because of their single-clutch automated five-speed manual and its long, unpredictable pauses in power delivery, during shifts. Speaking of turnarounds, the Fortwo made sense time and time again in Valencian streets so tight that we saw an Audi A8 have to resort to a three-point maneuver just to turn left at an intersection. The Fortwo has a turning circle that’s turn-on-a-dime small by almost any standard: just 22.8 feet curb-to-curb, or 24 feet between walls. It might be a lot harder for Americans to find that perfect harmony of space and place in the Fortwo. To see exactly how *out* of place the Fortwo might feel on American roads, we ventured out away from the city. In short, it wasn’t nearly the jarring, white-knuckle time that we suspected. You don’t feel quite as vulnerable here as you would in the previous Fortwo—or really in some other minicars that have come to the U.S., like the Scion iQ, or even the Fiat 500. Part of it is that there’s a bit more hood in front of you this time around. The engine note is relatively distant when cruising at steady speed, so there’s none of the drone that accompanies highway trips in other minicars. The steering even feels relatively settled, and the pitchy ride of the previous Fortwo has been cured—quite a feat considering the ridiculously short 73.7-inch wheelbase. 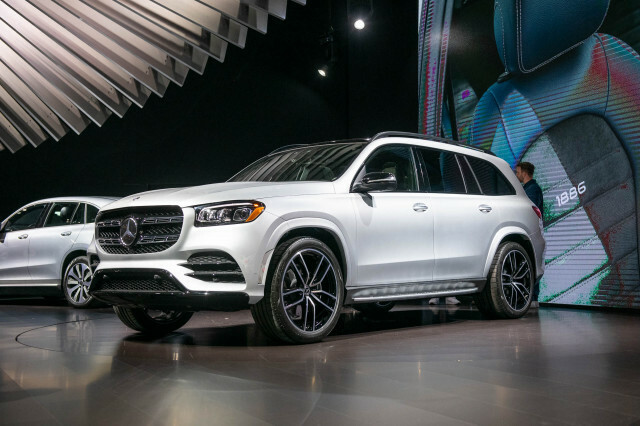 U.S. cars will also be available with a Sport Package, featuring a sport suspension, 16-inch alloy wheels, and steering-wheel paddle shifters. While we didn’t experience that, the new Smart is definitely more softly sprung than the previous version, the new Fortwo feels like it has more grip and is more confidence-inspiring. This isn’t a model that invites pushing hard into backroad corners (something again about the vulnerability), but when you do there isn’t a heart-skipping moment when you realize you’ve exhausted all the available grip. This rear-driver is extremely biased to understeer, but much better about making good with what it has. Size aside, the other issue that most Americans will have trouble getting over is that for all its sacrifices in size and space, the Fortwo Cabrio simply doesn’t get good mileage. In a first driving stint of about 15 miles, we averaged a paltry 22 mpg. The following day, over about 60 miles of mixed touring conditions, including some city boulevards, rolling medium-speed country roads, and a short motorway blast, the trip computer summed that we barely topped 28 mpg. Somewhere in the middle, with gentle starts and 40-mph boulevard cruising, you might see real-world numbers closer to the 35-mpg mark. We’re eager to see what it’ll return back home in everyday-driving conditions. Now that we’ve sampled the Fortwo Cabriolet—especially knowing that its base price won’t be much over the $20k mark, it makes sense to us as the way to get a Fortwo, at least for now. That is until the Smart Fortwo Electric Drive Coupe hits the market late this calendar year. And then a Fortwo Electric Drive Cabriolet follows next year. To circle back very tightly to the point, very few Americans are going to see the Fortwo as a purely practical pick, based on its fuel economy, price tag, or even parking space. But there’s a lot of charm from inside this time around—and, perhaps, a compelling way to go top-down in the city. 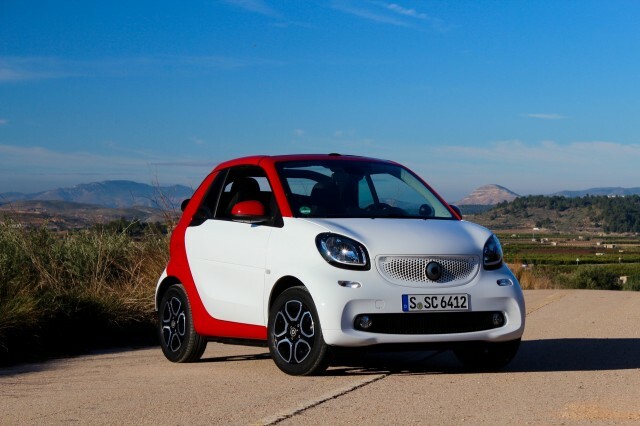 Is It Smart to Put Premium in Your Little Fortwo?